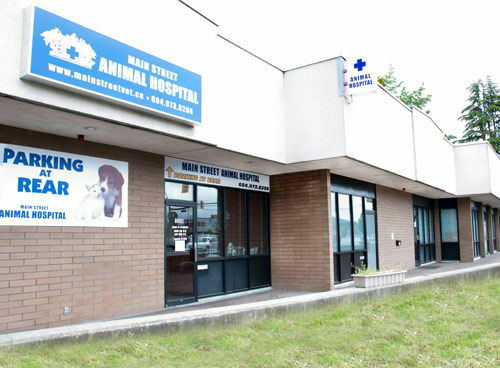 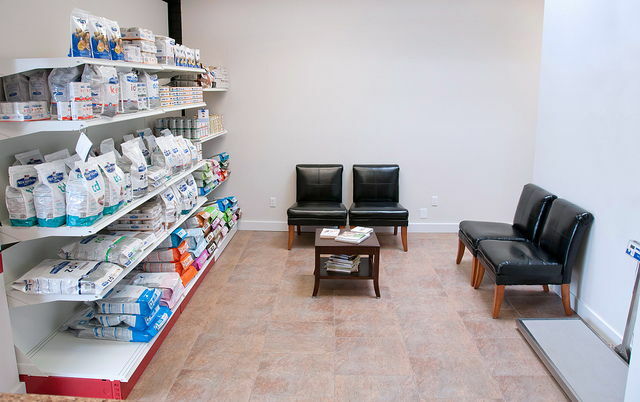 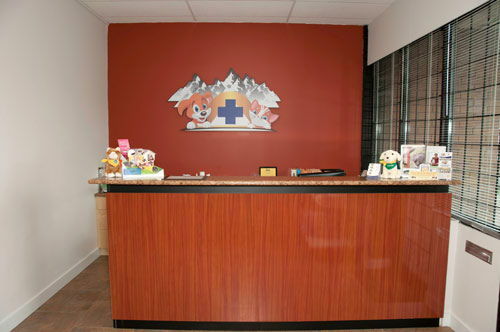 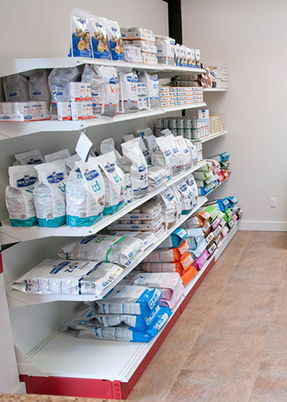 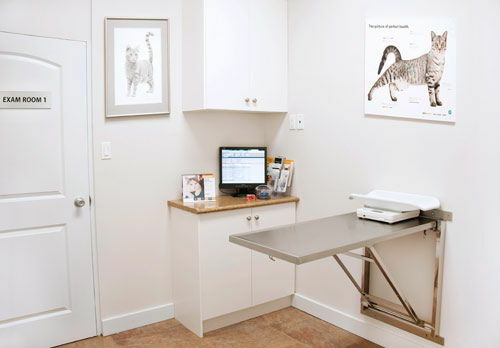 Check out our practice -Main Street Animal Hospital,North Vancouver to see where we treat your pet! 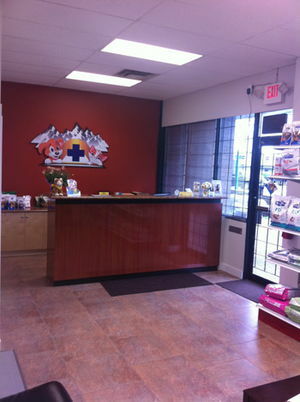 We invite you to take a tour and then contact us with your questions or schedule an appointment.All the areas of hospital are very well maintained keeping in mind the convenience of veterinary care for your pets.All the rooms and treatment areas are being sanitized and kept very neat and clean on regular basis. 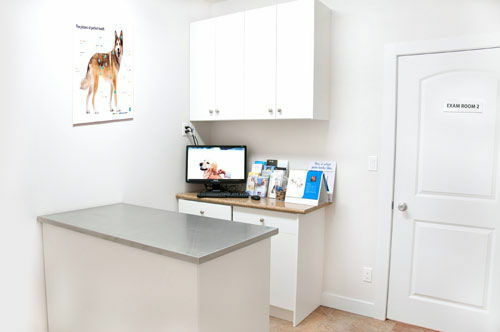 You are always welcomed to visit our facility with your pet or before bringing your pet.You can come to meet our vets in north Vancouver and the staff members.